Today, even Colombia is in a different league than Philippines in illicit financial flows. Between 2003 and 2013, Colombia lost "only" $15 billion in cumulative illicit flows. Philippines lost an estimated $75 billion more. Since corruption weakens the state’s capacity to raise revenue and perform its core functions, it increases tax evasion. 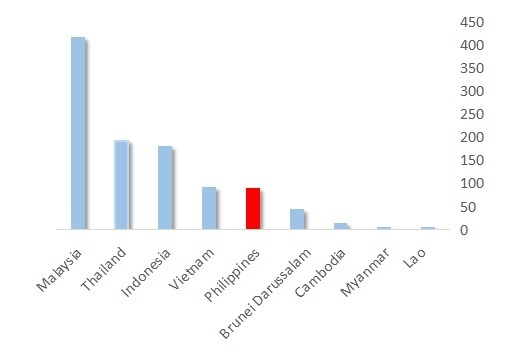 According to the 2017 UNU-Wider report (2013 data), tax evasion costs Philippines almost $7.4 billion annually, or 2.7% of its GDP. In these terms, the country ranks at par with Haiti, Morocco and India. By inflating costs in the public procurement process, corruption undermines the quantity and quality of public spending. In addition to procurement abuses, the pork barrel scam (PDAF) illustrates such challenges. In the Philippines, the history of such funds began already in the American colonial period but seems to have intensified following President Corazon Aquino’s creation of the Countrywide Development Fund in 1990. Because of lower public revenues, countries tend to rely more on central bank financing, which creates an inflation bias. 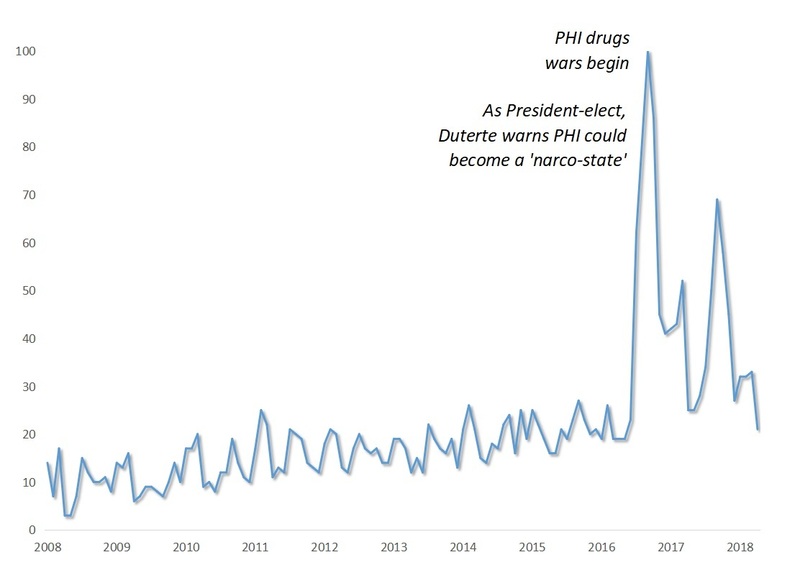 In the Philippines, examples include recent inflation concerns that seem to have been fueled by supply abuses and hoarding of rice and the consequent destabilized prices (rice smuggling had soared already in the Benigno Aquino III era). As corruption can even raise the cost of accessing financial markets since lenders factor in corruption, resources are allocated to rent-seeking rather than productive activities. In the Philippines, one cannot help but wonder why it was so important to focus on financial wealth rather than infrastructure investment in the pre-Duterte era. Evidence from Singapore, Hong Kong and China demonstrates that anti-corruption struggle can be effective, but only when the anti-graft authorities report directly to the chief executive - not to government agencies, policymakers, police, or military. Difference Group provides multipolar advisory services globally. We serve as trusted advisor to multinational companies, financial institutions, government agencies and municipalities, marketers and international multilateral organizations.